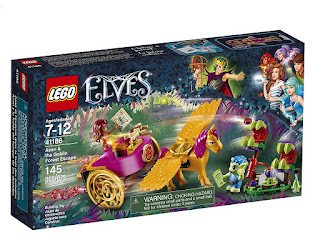 Amazon has the LEGO Elves Azari & The Goblin Forest Escape building kit on sale for just $12.48 (regularly $19.99). 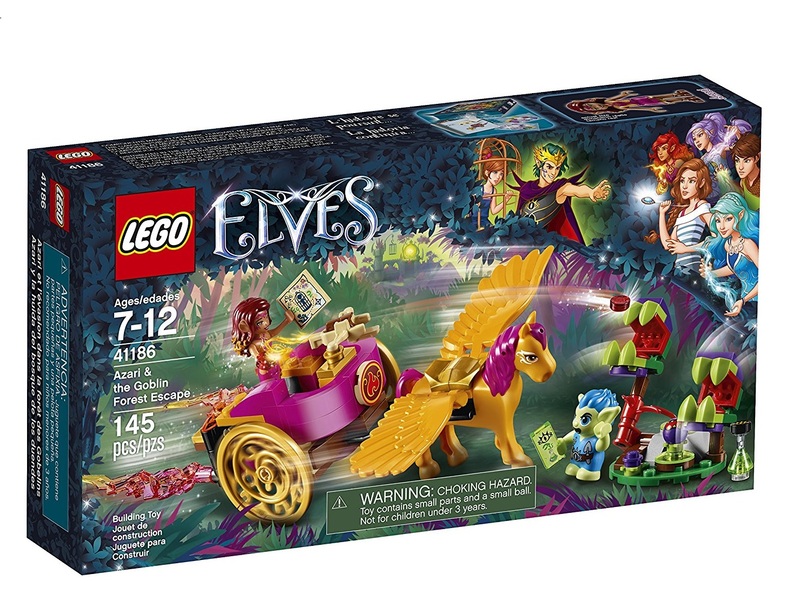 Join exciting adventures in Elvendale as Azari the fire elf evades Guxlin the Goblin and its carnivorous plant traps in her flying Fire Chariot, featuring extending flames, space for up to 3 mini-doll figures, crossbow shooter and her Pegasus, Fire bolt. Takes a good amount of time to build. This set has the added feature of shooting disks.